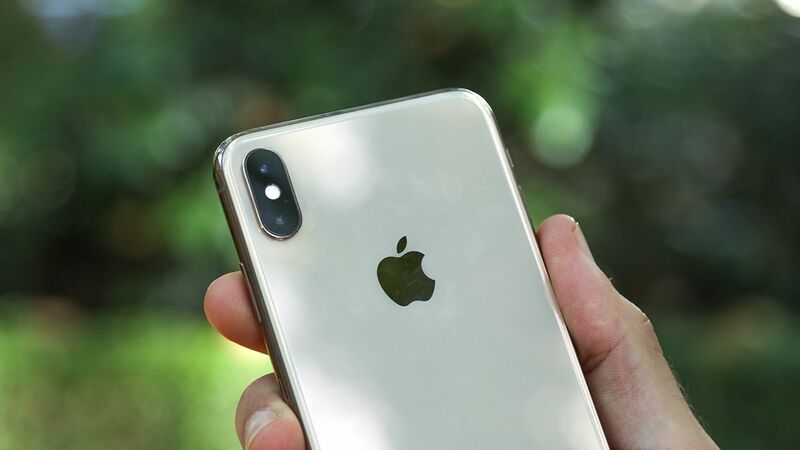 Reversible wireless charging – the ability to charge other gadgets as well as be charged wirelessly – is heading to the iPhone 11, according to supply chain sources. Japanese blog Mac Otakara says its insiders are confident that the Wireless PowerShare technology will make its way into at least some of the 2019 iPhone models when they’re unveiled (probably in September). In theory that would mean you could drop your new AirPods case or your Apple Watch on top of a charged-up iPhone and have some of the power transferred across – handy for those times when you’re on the road all day. It’s a feature we’ve seen before on the Huawei Mate 20 Pro and the Samsung Galaxy S10, so it makes sense for Apple to want to follow suit as well. The technology itself goes back to 2015, but it’s taken a while for it to become adopted in mainstream consumer smartphones. There have been one or two earlier whispers that Apple would integrate the feature into its iPhones this year. If that hasn’t sold you on the next iPhone, what about a triple-lens rear camera for upping your mobile photography game? That’s been reported by multiple outlets and so looks likely to happen at this point.